Zak Abel Single “You Come First” Feat Saweetie Video out Now! The record was co written & produced by Will Simms at 1 2 One. CliQ "Clap Clap" The Remixes out now on STMP Records “Clap Clap” was co-written by Will Simms here at 1 2 One Entertainment. Zak Able “You Come First” Feat Saweetie. Lyric Video Out Now. The record was produced and co written by Will Simms here at 1 2 One Entertianment. Zak Abel “You Come First” Featuring Saweetie. Was co written and produced by Will Simms at 1 2 One. Will Simms X Eugy "Complicated" Video Out Now. The second single from Will's artist project Will Simms X Eugy "Complicated" is out today via Island Reocrds. "The chemistry was instant and ‘Complicated’ was born" Will Adds. The Vamps Night & Day Edition hits #2 on the UK Album Chart. Both versions of the album contain songs produced & co-written by Will Simms here at 1 2 One. "Clap Clap" from CliQ is available on STMPD was co-written by Will Simms here at 1 2 One. Lao Ra "No Pressure" was co written and produced by Will Simms here at 1 2 One Entertainment. Will Simms produced and co wrote the platinum record "Lo Malo" for Aitana & Ana Guerra. Will Simms Produced and Co Wrote the huge now platinum selling record for Aitana & Ana Guerra for Universal Music Spain. 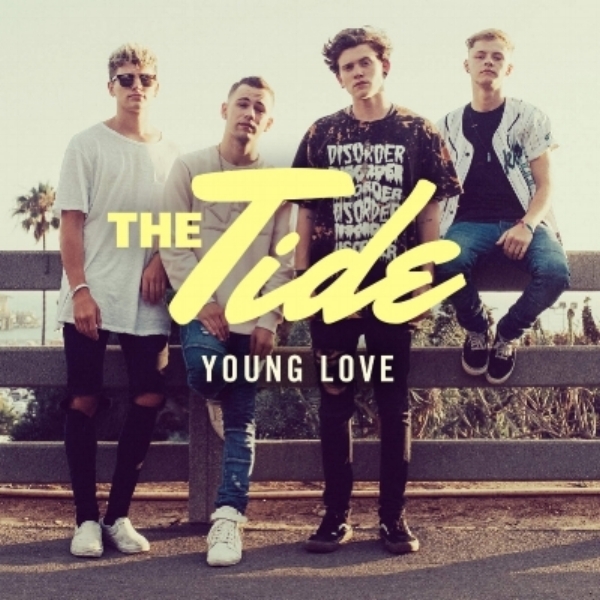 The new single "Naked" from The Tide was co produced by Will Simms. Will also co wrote and produced a number of titles and singles on this debut album for Virgin Records. 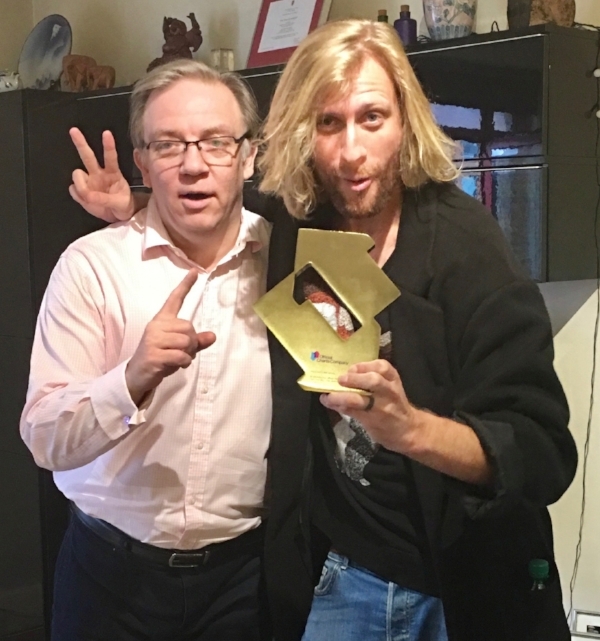 1 2 One Manager Paul Kennedy is proud to present producer client Will Simms with his #1 Official Chart Award for The Vamps Album Night and Day Album that Will produced and co-wrote a number of songs for. The Vamps "Night and Day" album goes Number 1 in the UK with 2 songs produced and co written by Will Simms. Huge thanks to Universal UK and the whole team that made this possible. The 100 Greatest Girl Group Songs of All Time. Via Billboard. We are so happy for producer-songwriter client Will Simms who completed his new publishing deal today with Pharassed Differently. As Will would say peace and Love.